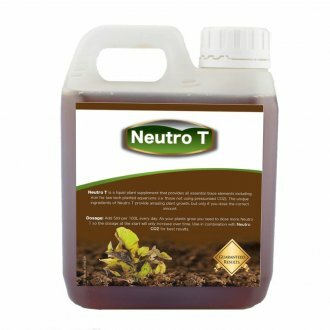 Neutro T is a liquid aquarium plant fertiliser which provides all the necessary trace elements including iron for your low tech planted aquarium. Low tech means aquariums which are not using pressurised CO2. 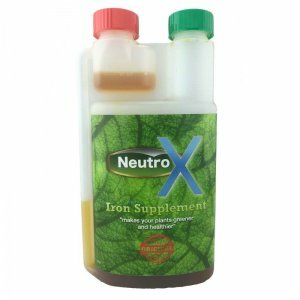 The ingredients in Neutro T are special. 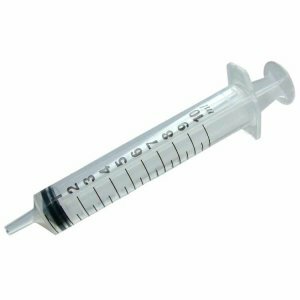 They work quickly and effectively when dosed as recommended. 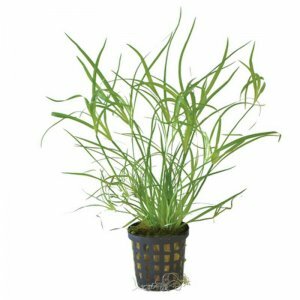 Your plants will show the benefits of this product and reward you in no time. 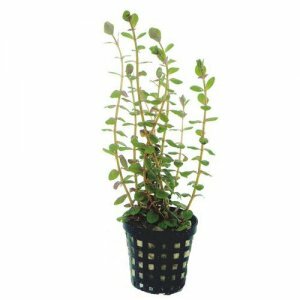 Dosage: This product needs to be dosed daily so that your plants have a steady stream of nutrients. There's little point in dumping a weeks worth of fertilisers in one go. Simply add 5ml per 100L every day. It doesn't matter what time of the day you dose, as long as it's every 24 hours. 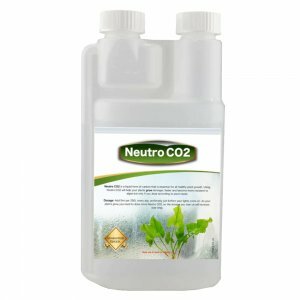 If you are using CO2, then you need to dose Neutro+ which contains trace elements and macro nutrients (it's an all in one solution). 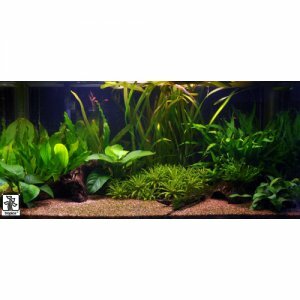 So Neutro T for low tech planted aquariums and Neutro+ for high tech planted aquariums. 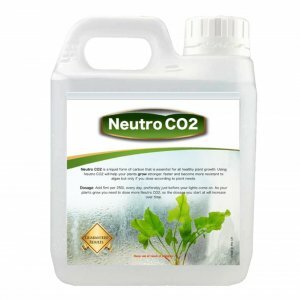 However regardless of what type of planted aquarium you have, we recommend using Neutro CO2 which is a liquid carbon supplement (see related products for more information). Bottle sizes: Small = 500ml, Medium = 1000ml, Large = 2000ml, XLarge = 4000ml. The bottles has a cap which measures 10ml. In order to dose you can pour directly into that or use one of our dispensing bottles (which is on the better together promotion on the right hand side of the screen). VERY PLEASED, BOUGHT ON AQUA'S RECOMMENDATION. 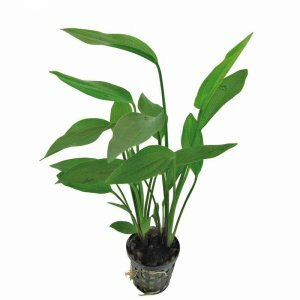 PLANTS GROWING WELL, HAVE JUST BOUGHT SOME MORE. Have only had it in the tank for about a week so it is Rather too soon to tell. Only time will tell. 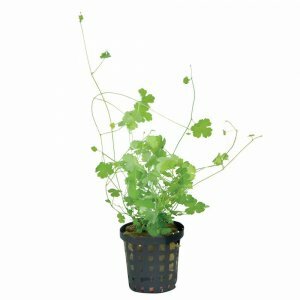 Quick delivery and from past experience does a nice job of helping plant growth in my low tech aquarium. I have a tank with just tap water inside in the cambridgeshire area (which is a hard water area). 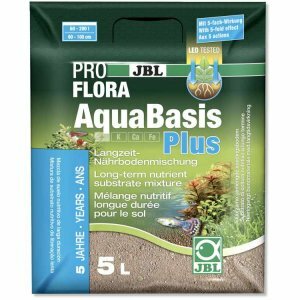 Will adding this product to make my tank make it at all go a little milky due to precipitation of calcium/magnesium carbonates (due to the hard water and high ph (8) after this is added? 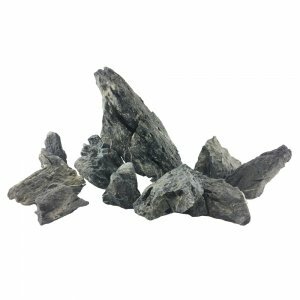 As I have these effects when I use seachems Flourish Iron liquid at the correct dose. 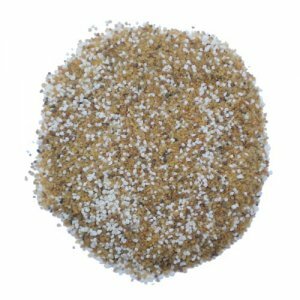 If you're using Seachem Flourish and you're seeing some precipitation, that's to do with the phosphate in your water as opposed to the hardeness. But there should be no precipitation of this product in any type of water, unless you're using a buffer (like API ph 7) which uses phosphate to buffer. 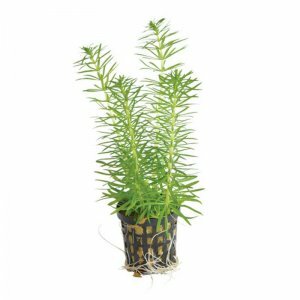 If you need to use a buffer try Seachem acid or alkaline buffer that are suitable for planted aquariums. 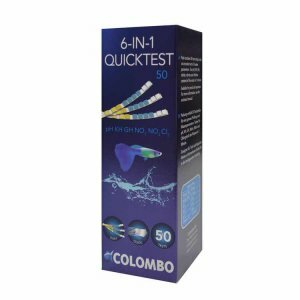 Is this product suitable for use along with Neutro CO2 in a 'FluvalSpec 2' 19L tank? 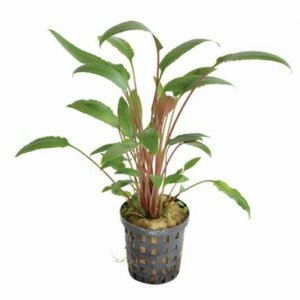 are your fertilisers safe for discus which are kept in HMA filtered water? 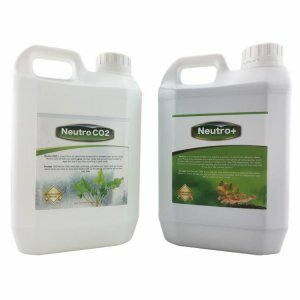 i have been using neutron co2 can I change to neutro t or do I need to use both. 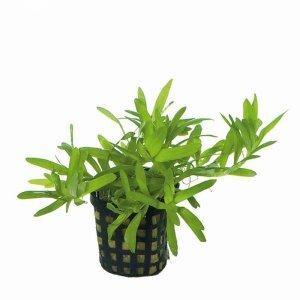 I use asda mineral water with a tiny bit of hard tap water gives me ph of 7 for last year and fish are doing great but plants struggle a little hoping the fertilizer will sort that. 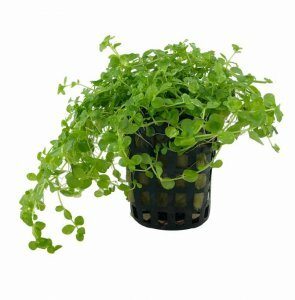 Which fertiliser do I use if I am adding Liquid CO2? 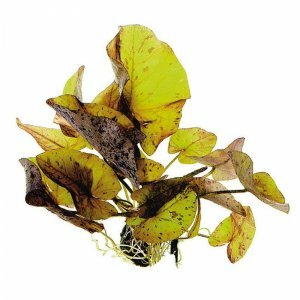 This one or the Neutro ? Does this mix contain any macro nutrients such as nitrates or phosphates? Hello does this fertiliser add nitrates to the tank? How long the bottle can be open, please? would it be still ok after 2 years?